Peter has highly-developed strategic marketing communications, general management, creative and writing expertise, focusing on Creative Development, Internet, User Experience and Branding issues. As well, he possesses in-depth knowledge of a large number of vertical markets and a wealth of experience in creating compelling business cases for use in corporate decision making. 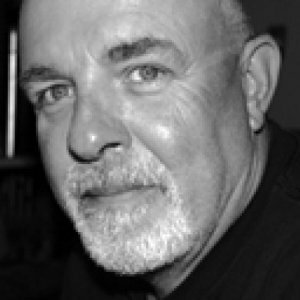 Peter consults to organizations in the areas of Effective Communications, is on the faculty and sits on the board of a number of marketing trade associations, as well as conducting regular lectures and workshops. 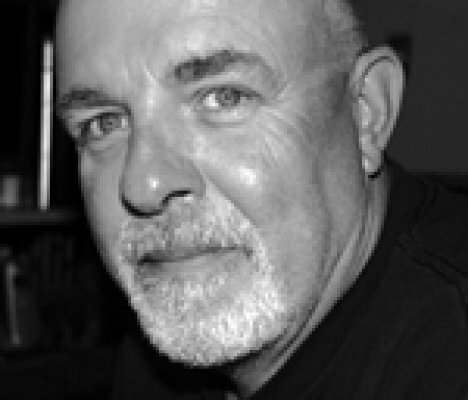 A Netizen since the mid-eighties, an Internet Pioneer and international speaker, Peter was a founding member of MAGIC (Macintosh Awareness Group in Canada) BBS (Bulleting Board System) where he had the very first advertising related web page (The 4000th web page!) in 1992 with Magic Media's "Adrap". 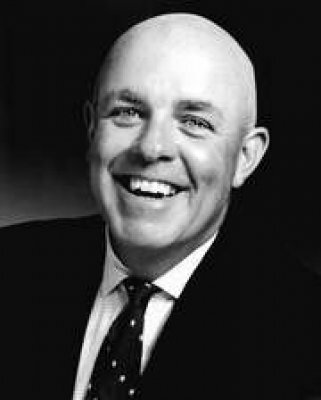 As well as working for some of the world's most prestigious retailers, Peter has also helped manufacturers in creating highly-successful, trade campaigns - some notables are Duracell Canada Ltd, Effem Foods, Labatt Breweries of Canada, Lindt & Sprungli, Whitehall Robbins, Kraft Foods and Adams Brands. He has an impressive list of online accomplishments in the retail space. Some of the sites he has to his credit are Apple, Saks Fifth Avenue, Walgreens, Harley Davidson, Dockers, The BrandsGroup and Canada Trust Easy-Web among others. He also lectures on the Social Web and owns the rights to The Cluetrain - which he uses in his lectures. Peter is currently the President of The Direct Marketing Association of Toronto, and the owner/proprietor of OneDegree.ca Canada's leading online publication about digital marketing, online communications and social media. Peter specializes in user experience, branding, effective communications, strategic planning and consults with government organizations, not-for-profits and numerous Fortune 500 companies on areas of Internet strategy. 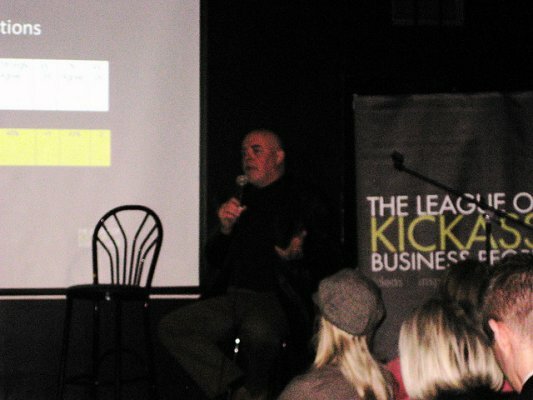 Peter is a sought after conference and keynote speaker, and has lectured for Georgian College and the Schulich School of Business York University. One Degree is the central gathering place for Canadian Online Marketers. 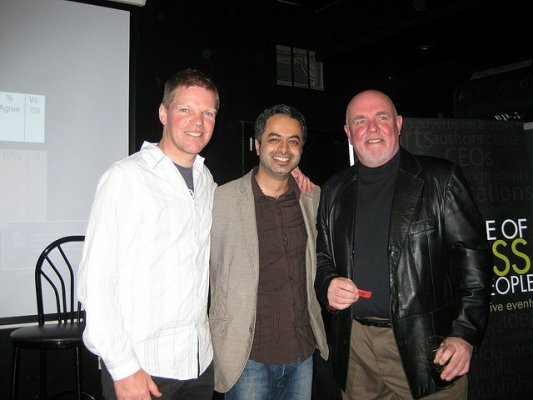 One Degree's contributors are some of Canada's best, most insightful and innovative internet marketers. Each day One Degree serves up what you as a Canadian online marketer need to know. We cover all aspects of online marketing and offer in-depth analysis, commentary, best practices, real-life experiences, and general insights from digital and social media marketers across Canada. 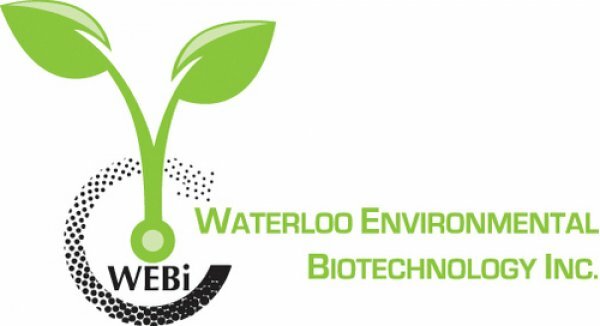 Peter is currently the Director of Business Development with Waterloo Environmental Biotechnology Inc. (WEBi), which was founded in 2005 by three biology professors at the University of Waterloo. The mission of WEBi is to develop and implement scientifically sound integrated biotechnologies for remediation of contaminants. The goal is to deliver unique, cost-effective solutions to environmental pollution problems. 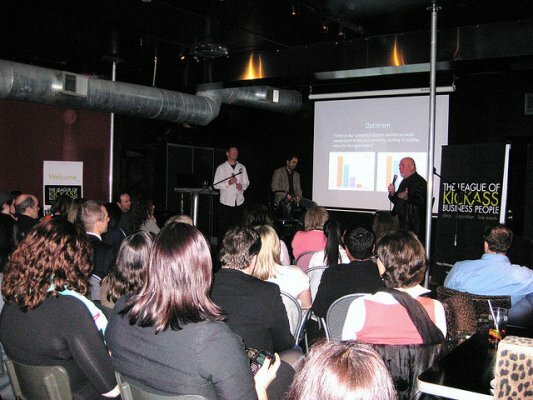 The Direct Marketing Association of Toronto (DMAT) provides a forum and meeting place for professionals who rely on direct marketing for the success of their organizations. DMAT is devoted to promoting the growth of direct marketing and the knowledge of its practitioners. No matter what your profession, this in-depth, hands-on, interactive workshop gives you the tools that will help you to effectively and confidently stand in front of your colleagues, conference audiences or clients and effectively present your ideas. Participants will learn how to select and organize materials according to purpose and audience, craft effective, persuasive presentations and will practice presenting their ideas clearly, precisely and effectively.